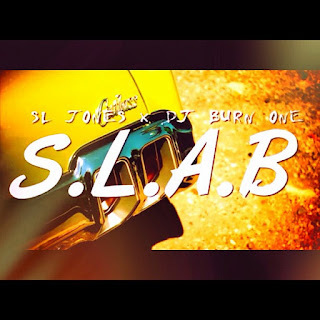 Home / Atlanta / dj burn one / Music / sl jones / Videos / Video: SL Jones & DJ Burn One "SLAB"
Video: SL Jones & DJ Burn One "SLAB"
New video off the "Paraphernalia" project from SL Jones & Dj Burn One! SLAB! Slow Loud And Bangin.